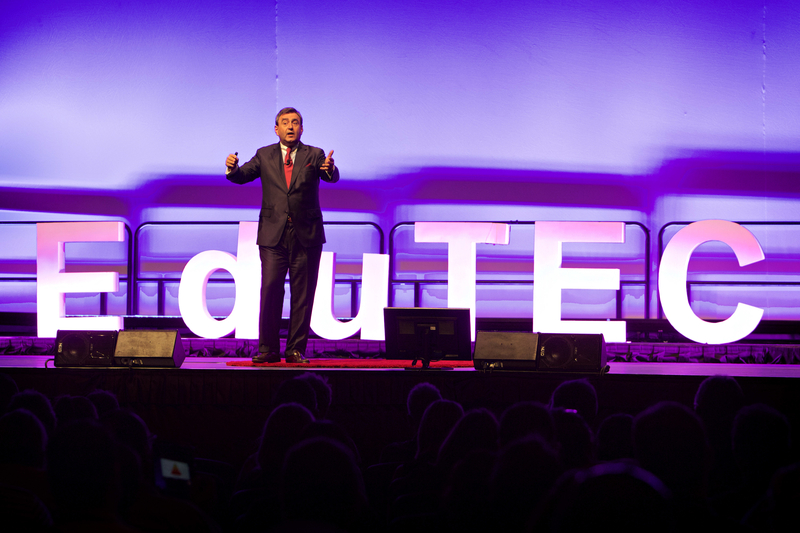 At EduTECH Asia, we’ll be gathering over 2,000 policy makers, educational establishments and educators from across Asia. We’ve invited over 100 inspirational speakers not only from Asia but also from around the World. All brimming with ideas and a passion to inspire change in education. Running alongside is a dedicated exhibition, showcasing the latest education technology solutions and free content for teachers from teachers. On 9th-10th November 2016, over 1,500 K-12 and tertiary education leaders from across Asia, as well as policymakers and technology leaders, will descend on Suntec Convention Centre, Singapore for EduTECH Asia to establish which education technology solutions and services to invest in in the coming year. With over 100 speakers across seven tracks of content, from presentations to workshops, attendees will have the opportunity to peer into the future of technology driven education, and meet the solution providers who can make that dream a reality. Providing an opportunity to get first-hand knowledge and in-depth insights, the conference will feature more than 100 education visionaries and edtech experts within four streams of unique content. Australian Teacher Magazine and EducationHQ subscribers enjoy a 10% discount off prevailing rates conference passes. Explore key topics that are of forefront interest in education to be conducted by knowledge experts in a fun, relaxed and very hands-on environment! The Infocomm Development Authority of Singapore (IDA) explores innovative use of emerging technologies to enrich learning experiences and enhance teaching quality, for the whole education continuum, from early childhood through to adult learning - Continuing Education and Training. The IDA Innovation Arena will showcase the latest EdTech innovations and proof of concepts piloted in Singapore to prepare our students to be ready citizens in a Smart Nation. These free to attend sessions are open to all Educators. Participate in these free and informal sessions designed to allow teachers, lecturers and edtech coaches to share their personal and practical experiences of integrating technology into a classroom environment. If the conference is where the best of the learning happens, the exhibition is where the best of the testing, networking and product interaction happens. With over 100 exhibitors showcasing what’s new in edtech, this is your chance to ask questions, compare suppliers and evaluate what’s best for your institution. To sponsor or exhibit, please contact Geraldine Chen at +65 6322 2716 or geraldine.chen@terrapinn.com. Ample time is built in to the programme to allow you to meet and exchange ideas with fellow educators from universities and polytechnics and international, independent and public schools from across Asia. Tech Showcase presents an unusual opportunity for all attendees to gain first-hand information about the latest cutting-edge edtech innovations. To be held on both days, it will be a great opportunity to get close to the exhibiting companies and understand industry innovations. Mingle, relax and have fun at the EduTECH Evening Drinks Reception on Day 1. The Evening Drinks Reception is the best way to network with keynote speakers, sponsors and delegates.